What You Need to Ski. Having the appropriate equipment, apparel and accessories can make all the difference. 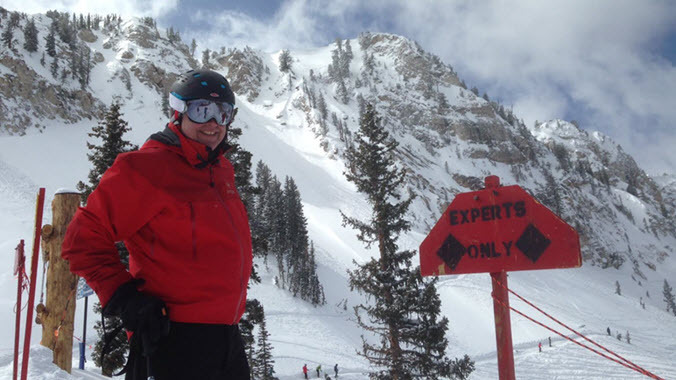 The wrong boot fit, poor quality ski pants or a disorganized ski boot bag can ruin a fantastic ski trip. 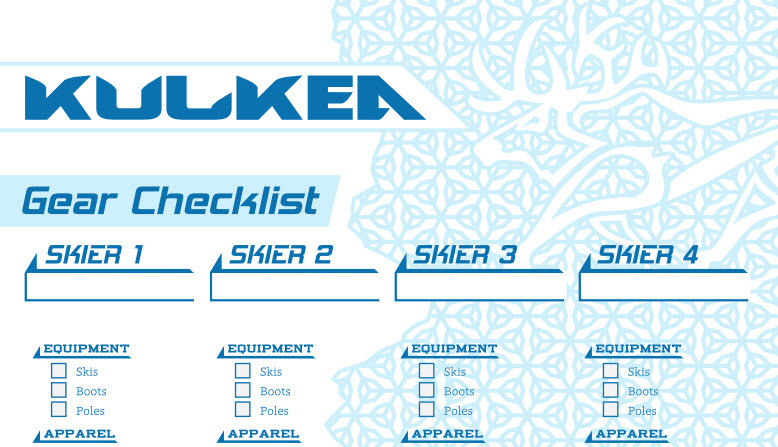 Use our Ski Gear Checklist to make sure you have what you need. 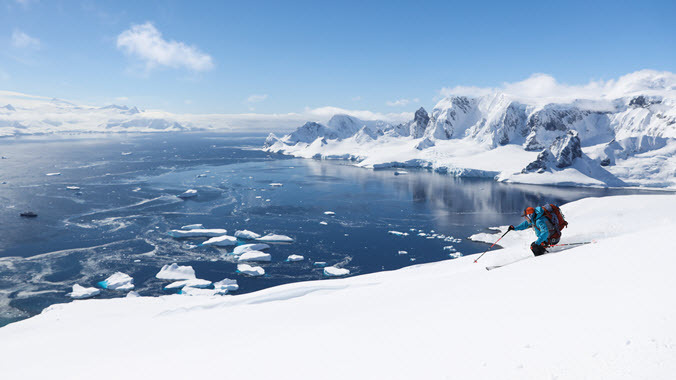 Skis & Bindings-Match them to your size, skiing ability and ski destinations. Also see our post Skiing in the 21st Century. Ski Boots-It’s all about the correct fit. Some racers may sacrifice a bit of comfort for extra control, but for the rest comfort is equally critical. Ski Poles-It’s about proper length and durability. If you have the extra cash carbon fiber and alloy materials offer more lightweight and durable options. 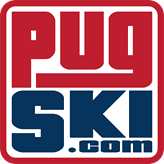 Note: Given the wide variety and technical nature of skis, bindings and boots find a reputable ski shop and great boot fitter. Ski Jacket-Warm, windproof and waterproof. Look for GORE-TEX® or similar materials. In warmer climates, substitute shells. In cooler climates consider layering. Ski Pants-Warm, windproof and waterproof. Top(s)-A layer or two of non-bulky fleece. Base Layers-Micro-fiber or wicking under layers (tops and bottoms). No cotton! Ski Socks-A must for comfort and worth the cost. Gloves/Mittens-Warm and Waterproof. You can wear a glove/mitten liner as well. Mittens tend to be warmer but offer less flexibility. Helmet-Buy it for the safety, love it for the warmth. Make sure to get the proper fit. Goggles-A must have especially for adverse weather conditions. Look for lenses that provide maximum visibility in your climate. Sunglasses-Not a substitute for goggles, but nice for sunny days or ski après. Balaclava-Keep your neck and ears toasty while on the mountain. Face Mask/Bandana-Great for the cold or wind. Bandanas are “in” for the young crowd, but face masks are more effective. Ski Boot Bag/Backpack-A must these days. You get what you pay for with ski boot bags. Look for organization, simplicity of use, quality and the ability to carry everything you’ll need, including lunch, snacks and water. There is a lot of “stuff” to store and carry so a great bag can make a huge difference. Check-out Kulkea’s high quality ski boot bags. Technical Pack-Appropriate for those who plan to ski in the backcountry. Travel Bag-For frequent flyers or similar travel modes a rolling ski boot bag could be a smart solution. Beanie/Baseball /Winter Hat-Whatever fits your fashion for the après. Foot Warmers-You shouldn’t need these if you have a good boot and fit. Hand Warmers-It depends upon you and your gloves/mittens. Gear Lock-Most skiers still risk the loss, but a worthy consideration. Lunch/Snacks/Drinks-Bring or buy at high prices. We suggest bringing lunch, water and snacks, such as trail mix, granola or protein bars. A great ski boot bag will have areas for these items. Lip Balm-A must have. It’s dry in the mountains. Sunscreen/Moisturizer-A must have. Look for a sports or zinc based brand. Medical Adhesive Strips-Always good for cuts or blisters. Smart Phone-Bring it with you. Check available apps and keep in contact with others. Book/Magazine-Good if you head in early to the lodge. 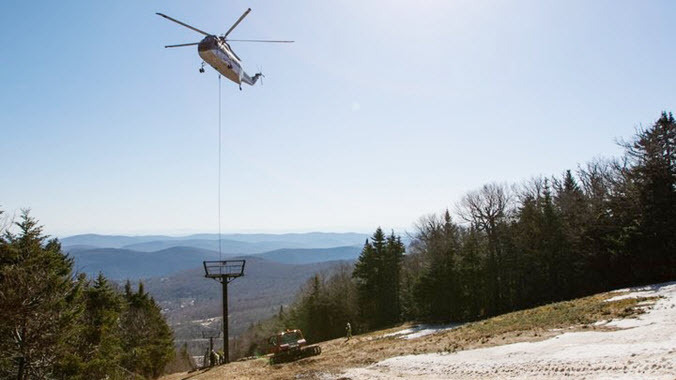 What’s New at Eastern Ski Resorts?